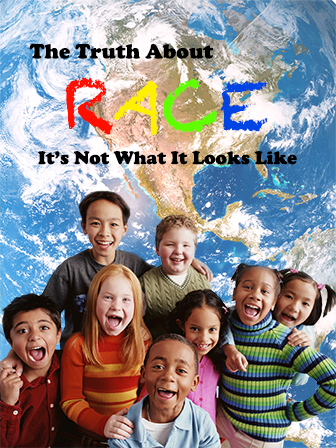 This intriguing non fiction book discusses a common misconception about race. It teaches that race is mostly a social concept. Science has found that although there are distinct physical characteristics between races, there is very little difference in their DNAs. This could be coupled with lessons based on genetics and race and could fuel engaging class discussions based on science and the ways it may influence how we view our social world.